“Shava” means dead body; it is a Sanskrit word. So this Pose is also known as Corpse Pose, deep relaxation pose or Dead body pose. Savasana Pose is consider as one of the simplest pose to get into, but it needs more concentration and focus so this pose is not easy to proceed. This yoga Pose is known as Shavasana or Corpse Pose as it looks like a dead body. Shavasana is one of the easiest asanas to get into but the most difficult to practice. It is one of the excellent resting poses. When Shavasana practiced in the right way with full efforts can relax your all the body part with the mind also. First, lie down straight on your back on the floor. Put or maintain a distance of 1 foot in between your legs. Keep your both hands open, with palms facing upwards, at some distance away from your thighs. After that slowly – slowly take deep breaths about 5 to 6 time. At this time, visualize each and every part of your body in your mind with resolution and the feeling that each and every organ is in a relax and free from all stress. After that, you need to give complete rest to your body. For this, you also have to be determined for relaxing and resting your body. With your closed eyes, and with a determined mind, assume that the thumbs and fingers of your feet are totally light (weightless) and relaxed. After that think about your ankles, and feel their relaxation. Then visualize about your calf muscles and assume that your calf muscles are completely healthy and stress-free, in a state of complete rest. Now feel the calmness in your whole body is getting by the mere feeling of relaxation. (Same as, you start crying by thinking about sadness and sorrows, gets happy with the thinking of funniest moments, in the same way, your body starts felling total calmness or tranquility with the mere thought of relaxation). After focusing on your calf muscles, concentrate on your knees and feel that they are tension free, stronger, healthy and completely relaxed. In your mind focus on your thighs and experience that they are totally relaxed and in complete rest. Now with in your mind focus on your upper body parts like back, stomach and your waist. Assuming them with comfort, feel a state of rest, healthy and free from tension. Now it’s time for focusing on your shoulders, experience that they are totally relaxed and free from tension. After that, one by one, visualize your arms, elbows, wrists, fingers, and thumb of both thumbs and feel them be in a state free from stress, and relax. After focusing on your whole body take a rest for 5 to 6 minutes, slowly raise your both hands in the air and rub your both palms about 20 seconds and put it on your eyes for 10 seconds. 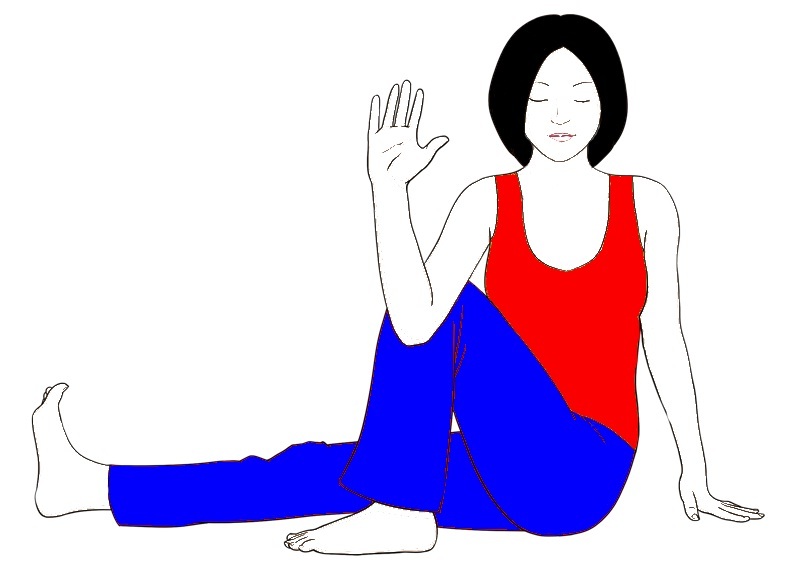 Fold your knees, turn to your right side, by your hands press the ground and come to the normal sitting position. shavasana is easy to do and best relaxation process for high blood pressure, heart diseases, stress, insomnia, and depression. Boots the concentration power, and thinking power. 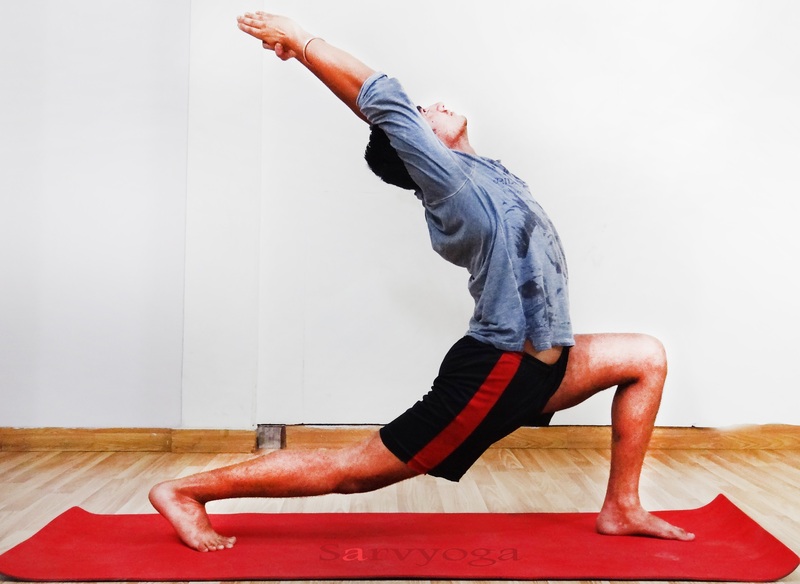 Performing this pose after other asanas relieve the tiredness of your body in a very short time. savasana gives complete rest to the mind, body, brain, and soul. Calms all the body parts, mind and soul also and gives happiness. It cures weakness of brain, negative thinking, and tiredness. 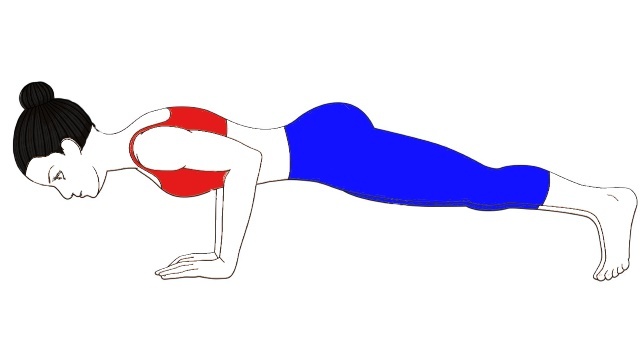 This pose is easy to do but it’s difficult because in this pose you have to make your mind totally blanked (without thoughts) and needs more concentration. Once you get into the Pose don’t open your eyes, just concentrate on your each and every body parts. Do this Asana in a peaceful place with natural surroundings. Don’t perform this pose in a noisy place coz if you perform this pose in a noisy place then it’s difficult to focus. Do this asana under the supervision of an expert yoga teacher. Please do all the yoga postures and Pranayama with determination and with the feeling of happiness.